Facebook’s woes over Cambridge Analytica have only prompted one reaction from me: I told you so. 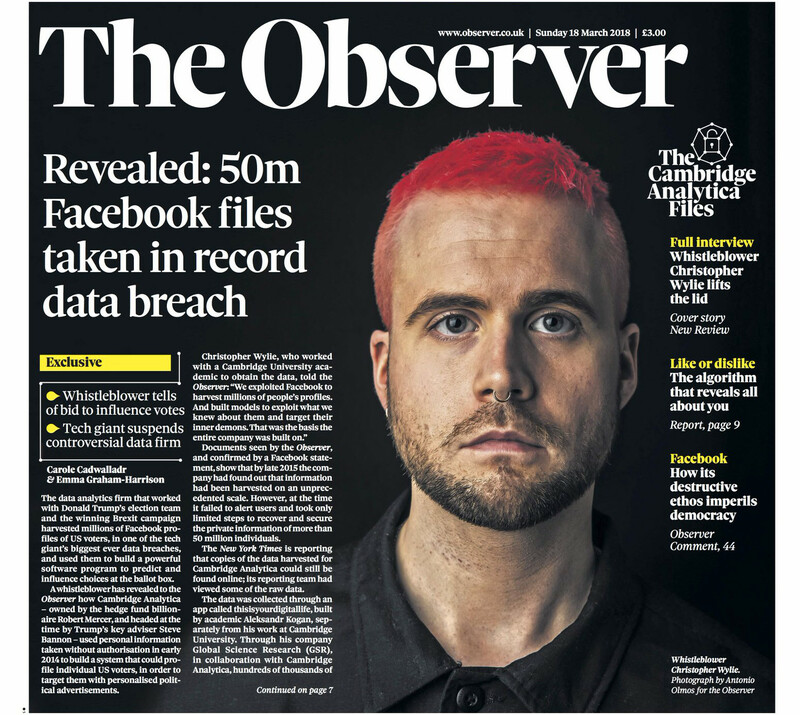 While I never seized upon this example, bravely revealed to us by whistleblower Christopher Wylie and reported by Carole Cadwalladr and Emma Graham-Harrison of The Guardian, Facebook has shown itself to be callous about private data, mining preferences even after users have opted out, as I have proved on more than one occasion on my blog. They don’t care what your preferences are, and for a long time changed them quietly when you weren’t looking. Originally published at Jack Yan’s blog. How Truthful Do We Want Brands to Be?